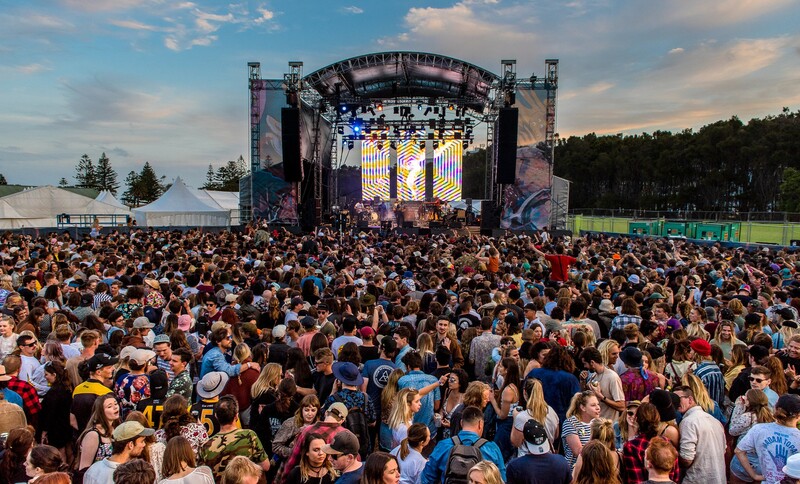 This year’s Yours and Owls festival is the second major Australian music event to forgo single-use plastics this year, following Splendour In The Grass’ recent plastic-free festival initiative. Following their partnership last year with Plastic Free Wollongong and Citizen Blue to help develop sustainable, environmental strategies to combat the growing problem of plastic polluting the environment, Yours & Owls Festival have now announced they will be Plastic Free! “The stance by Yours and Owls will set a benchmark for how festivals and events in the area can run successfully while minimising their impact on the local environment, it is something the entire community will celebrate,” says Andy Gray from Plastic Free Wollongong. As well as reducing harmful waste, Yours and Owls will also take a pro-active approach in bettering the environment through partnering with Wollongong City Council to host a day of tree planting and bush regeneration. For further incentive to roll up your sleeves and get involved with the regeneration program, set to take place on August 16, Yours and Owls are offering the chance for twenty lucky tree planters to nab tickets to this year’s sold out festival. You can watch their information video below if you’d like to find out more. Yours & Owls Festival runs from September 29 – 30 in Wollongong. The Yours and Owls tree planting program will take place on Thursday August 16, be sure to sign up here by Thursday August 8 to take part.